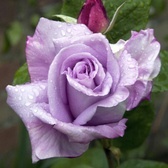 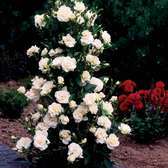 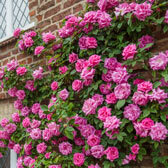 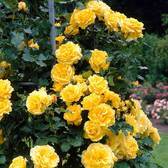 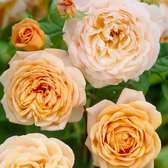 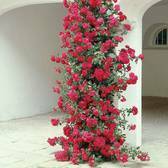 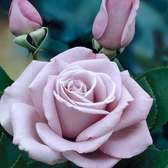 Climbing Roses are ideal for potting up and growing against a garden wall or garden trellis. 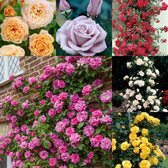 Vigorous climbing Rose varieties are available to buy now in a number of colours, all supplied as top quality UK grown Rose bushes. 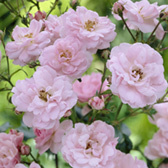 You can also browse within our range of rambling roses and shrub roses, which are a traditional favourite in Britain for many years.